This week's schedule at POST Wrestling features extensive coverage of the WWE's Royal Rumble weekend, the return of Ask-A-Wai and more. This week is a big one ahead leading into the Royal Rumble this Sunday from Phoenix, Arizona. 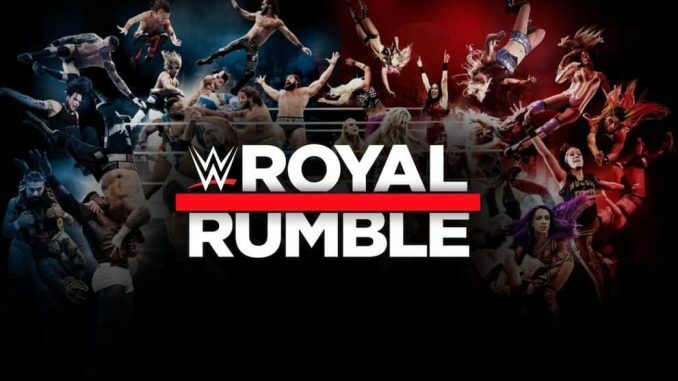 The POST Wrestling Royal Rumble Pool is open with the deadline to submit picks this Sunday at 3 pm Eastern. The winner of the pool will be announced next Monday on Rewind-A-Raw. Jimmy Korderas will join Wai Ting and I this Thursday for the Café Hangout with a preview of the Royal Rumble. The show is live at 3 pm Eastern for Double Double and above members of the POST Wrestling Café and will be uploaded the following day. We have a full schedule of shows with coverage of the weekend’s shows. Braden Herrington and Davie Portman will have an NXT TakeOver POST Show immediately after the show with a complete review. On Sunday night, Wai Ting and I will be LIVE with our Royal Rumble POST Show for Double Double, Iced Capp & Espresso members of the POST Wrestling Café. We will dedicate a portion of the POST Show taking your calls with feedback to the show. The podcast version will be later that night and free for everyone.